This low, flat state still has a large indigenous population that lives primarily in rural areas. Contrary to popular belief, Tabasco was not named after the spicy peppers of the same name, though the state is a major producer of other farm products, including cacao, coconuts, corn (maize), sugarcane and tropical fruits. The commercial and manufacturing center of the state is Villahermosa. Food processing plants and companies producing wood products, cigars, soap and clothing are located throughout the city. Beginning around 1500 B.C., the Olmec civilization established itself in Tabasco, reaching its cultural and economic peak around 500 B.C. The Olmecs were noted for their superb stone carvings, which ranged from small, finely detailed jade objects to colossal carved-basalt heads that frequently combined human and jaguar features. 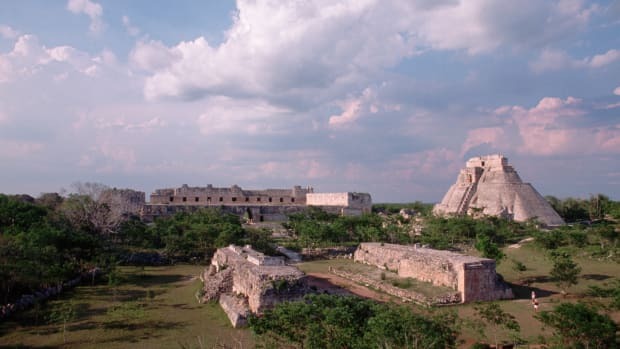 The state was once the location of La Venta, the largest Olmec city, which contained 18,000 inhabitants at its peak between 800 and 500 B.C.Between 100 and 1000 A.D., the Mayans emerged as the dominant culture in the region, followed by the Toltecs in the 13th century. 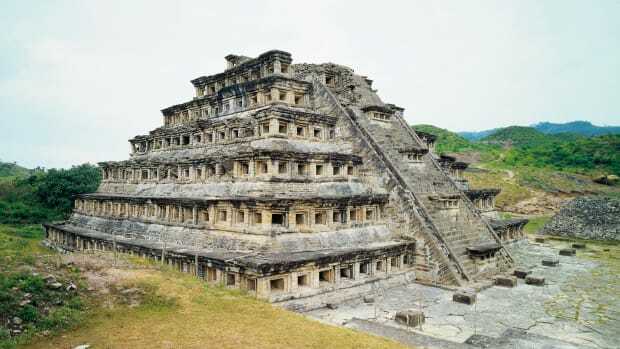 The word Toltec means master builders, and evidence shows that they were brilliantly skilled architects and artists who smelted metals and created highly sophisticated stonework. 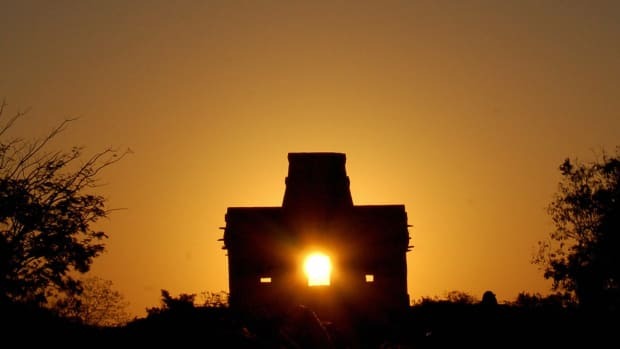 The Toltec’s polytheistic religion seems to have centered on the god Quetzalcóatl and featured ceremonies that included human sacrifice, sun worship and a sacred ball game. 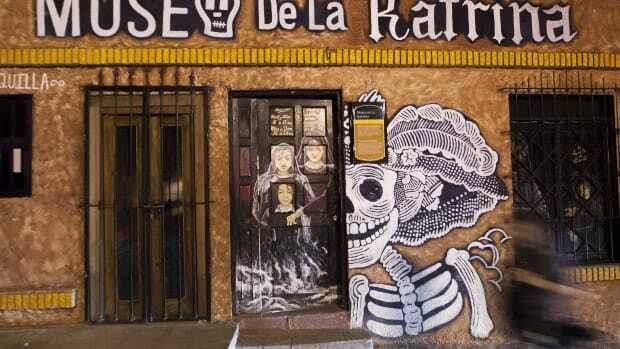 They are believed to have discovered pulque (a fermented drink) and had considerable astronomical knowledge, as shown by their calendar cycle of 52 years of 260 days each. Did you know? The variety of peppers used in Tabasco sauce (capsicum frutescens) do not actually grow in this Mexican state. In the 14th century, the Chontales appeared in the Tabasco area; historians believe they may have migrated there from Nicaragua. 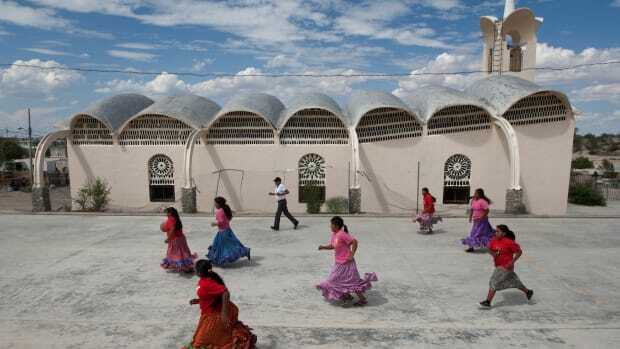 Chontales is the Mayan name for alien, which is probably the origin of the tribe’s name. Commerce between the Chontales and Mayans led to the development and rise of sizeable cities like Cimatán and Teapa. By 1500 A.D., 135,000 people inhabited the area. 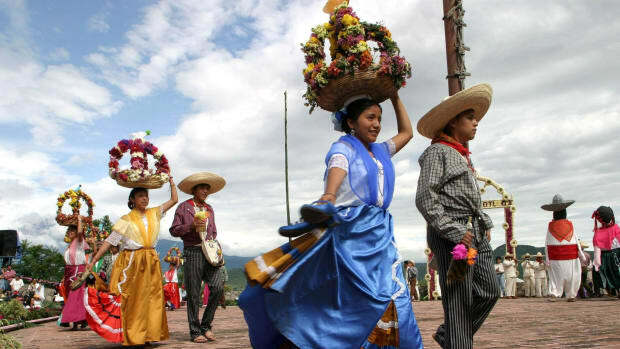 In the present-day municipality of Nacajuca, the Chontales represent most of the local population; other Chontales communities are scattered throughout Centla, El Centro, Jonuta and Macuspana. Spanish explorer Juan de Grijalva’s five-ship expedition in the Caribbean was the first to reach the Tabasco territory in 1518. Soon after, the Spaniards made contact with the Chontales natives who gave them utensils made of gold. The gifts motivated the Spaniards to explore the territory in search of gold mines. A year later, Spanish explorer Hernán Cortés reached the region and successfully defeated the Chontales. A native woman named Malinche became Cortés’ mistress and mother of his son Martín. Malinche learned to speak Spanish and is often accused of providing Cortés with information vital to the defeat of the Aztecs. 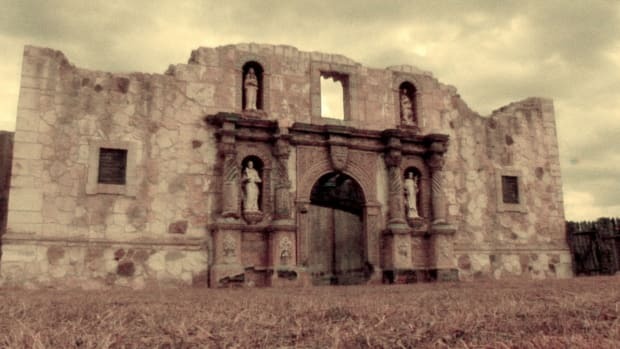 Complete conquest of Tabasco by the Spaniards was delayed until the late 16th century due to indigenous uprisings and the Spanish preoccupation with dominating the central valley of Mexico. By the end of the 16th century, however, the native population had dwindled to less than 7,500, and fewer than 100 Spanish colonists remained in the area. As part of an initiative to promote the development of agriculture, the Spanish introduced African slaves into the region. Uprisings by these slaves and the indigenous population over their deplorable living conditions hindered the area’s economic development. New uprisings during the 18th century provoked the Spaniards to increase the slave trade and promote new settlements by colonists. 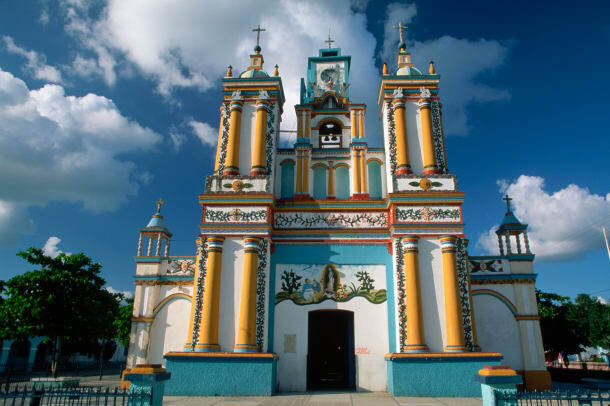 Mexico’s 1810 independence movement had little effect on the citizens of Tabasco. 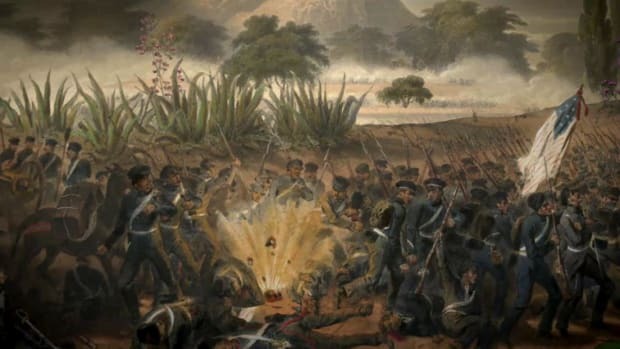 Nevertheless, the country’s liberation led to the state’s freedom from Spanish rule in 1821. Three years later, Tabasco joined the federation of states. Like the rest of the country, 19th-century Tabasco was characterized by political instability and conflicts between local military leaders. 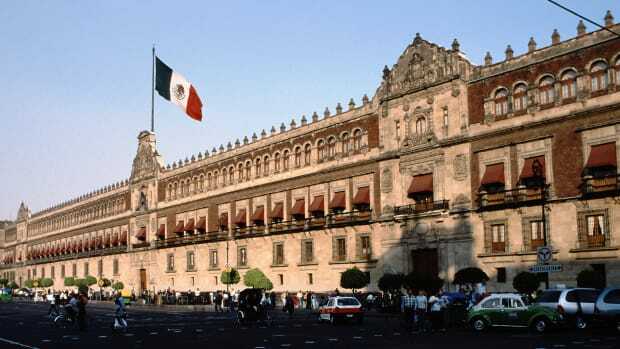 U.S. troops occupied the region briefly during the Mexican-American War (1846-1848), and French troops invaded in 1864 to uphold the appointment of Maximilian I, who had forced Mexico’s President Benito Juárez out of office and declared himself emperor. Liberal forces loyal to Juárez successfully ousted Maximilian in 1867. Tabasco subsequently capitulated to the loyalists, who supported Juárez’s return to the presidency, and later to the supporters of Porfirio Díaz. Díaz gained power through a rebellion against Juárez’s successor and ruled Mexico between 1876 and 1910. 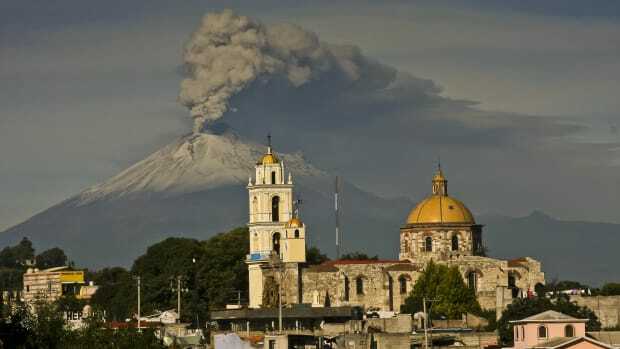 The Mexican Revolution, which began in 1910, had little impact on this scarcely populated region. 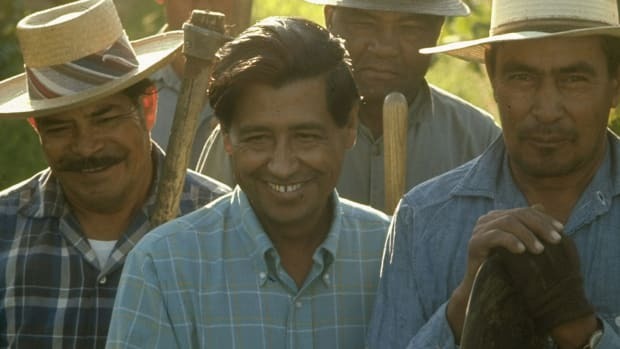 Following the revolution, however, the Institutional Revolutionary Party (PRI) exercised overwhelming power in Tabasco for most of the 20th century, especially after large oil fields were discovered in the state. Largely a rural state and covered in marshland and forest, Tabascans today are primarily involved in agriculture and livestock breeding. In fact, consumption agriculture–whereby peasants produce enough crops to feed their family needs and supply local markets–still plays an important role in the state. The state’s most prominent crops are corn, beans, sweet potatoes, yucca, squash and rice. In addition, Tabasco produces many export crops including cacao, sugarcane, banana and coconut. Cattle is another important local commodity. The commercial and manufacturing center of the state is Villahermosa. Food processing plants and companies producing wood products, cigars, soap and clothing are located throughout the city. Though tropical agriculture and cattle farming were once the leading economic activities of the state and still play a role, rich oil fields discovered along the coast have since become Tabasco’s economic mainstay. Today, Tabasco is one of Mexico’s main oil-producing zones, and oil is a major factor in the state’s economy and that of the nation as a whole. Large-scale exploitation of this natural resource began after 1950. General service-based companies account for about 21 percent of the state economy. Trade activities represent about 18 percent, followed by mining at 16 percent, finance and insurance, at 15 percent, construction at 9 percent, transportation and communications at 8 percent, agriculture and livestock at 8 percent and manufacturing at 5 percent. Tabasco’s coat of arms is divided into four areas that display castles, a shield and sword, a crowned lion ready to attack and a native warrior. In the center, the Virgin Mary is depicted within an oval frame. li>Tabasco is often credited as the place where chocolate originated. The ancient Olmecs developed the confection, which was later refined by the Mayans and Aztecs. Chocolate was originally consumed as a liquid made by mixing cocoa beans with water and adding spices, chilis and herbs. Some historians believe that the state’s name, Tabasco, is derived from the native Aztec word tlapaco, which means “humid land.” Others suggest that the name comes from a Spanish mispronunciation of Taabs-Coob, an early native chief. Curiously, the variety of peppers used in Tabasco sauce (capsicum frutescens) do not actually grow in this Mexican state. Nevertheless, because the state is located in a tropical zone, the sun’s rays make it feel as hot as Tabasco. In Tabasco, unlike the rest of Mexico, the spoken language sounds much like Caribbean Spanish due to the heavy Cuban influence in the region. Carlos Pellicer, a 20th century poet, was born in Tabasco. The Museo de Antropología Carlos Pellicer in Villahermosa is dedicated to Pellicer, who helped organize the museum’s construction in 1952 and then assembled its collection, which includes pieces he himself donated. 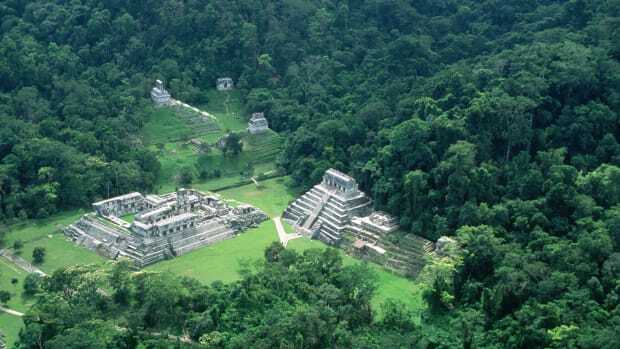 The westernmost city of the Mayan empire was Comalcalco, located in the state of Tabasco. The city’s architecture is unique among Mayan sites in that brick was used in place of stone. Comalcalco’s ruins include three large ceremonial complexes: the Grand Acropólis, the North Group and the East Acrópolis. 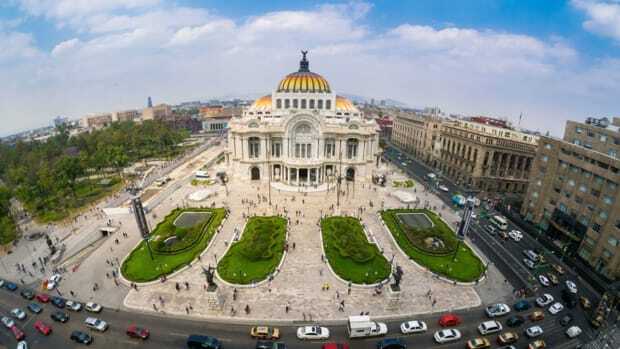 Individual structures include the Palace, the site’s biggest building, and temples located in the Grand Acrópolis. Due to the prominence of the Olmec culture in Tabasco, the state dedicated a museum, the Parque-Museo La Venta, to the Olmec civilization. Located in the Tomás Garrido Canabal Park, the museum includes a half-mile tour through lush tropical vegetation and valuable archaeological ruins as well as a zoo with more than 600 animal species. A cross between a safari park and an ecological studies center, Yumka is a popular ecological attraction that covers over four square miles. Visitors can take guided tours of the Tabasco jungle by foot, boat or train to observe wildlife such as giraffes, elephants, rhinos, hippos and birds.